“grantecs ” is based on ergonomics. We select and develop green material carefully. 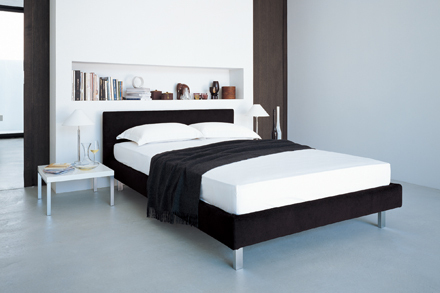 “grantecs” is fit for Asian people and make those for find perfect mattress.